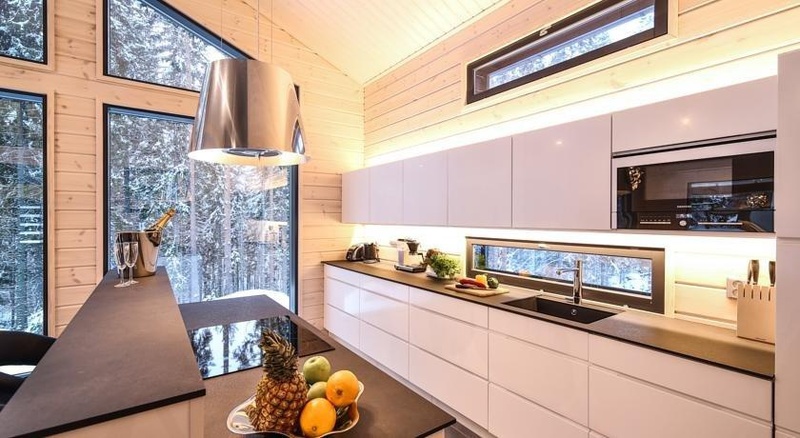 This modern, self-catering holiday home is located within Sappee Ski Centre, 50 km east of Tampere. 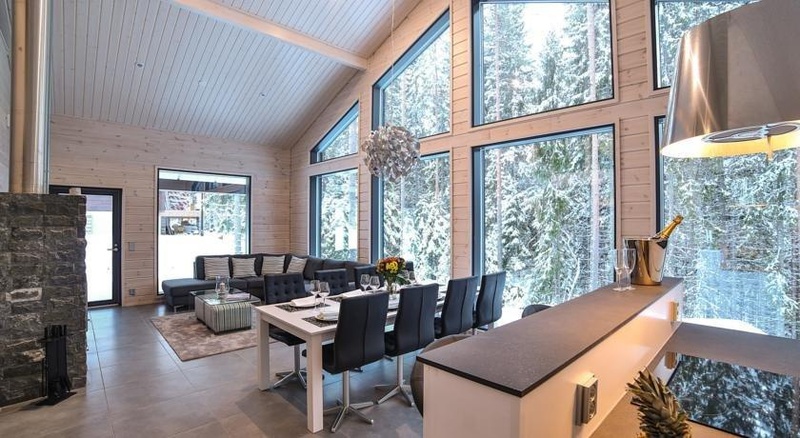 It offers a private sauna, a living room with stone fireplace and a large, furnished terrace offering mountain views. WiFi and parking are free. The sleek, fully equipped kitchen opens out into a dining/living room with a dinner table and sofa. Two flat-screen TVs and a home cinema system with DVD and Blu-ray players provide entertainment options. Featuring a shower, the bathroom also comes with a hairdryer. The garden has a BBQ grill, and water sports and ski equipment can be rented nearby. 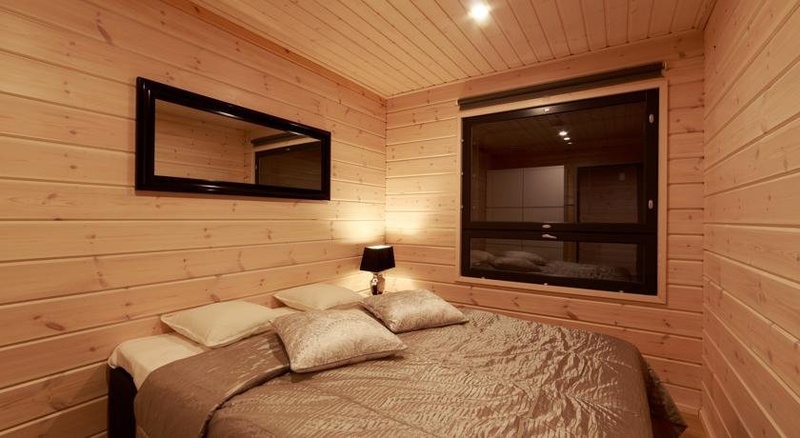 Popular activities in the surrounding area include skiing, horse riding and fishing. Tampere-Pirkkala Airport is located 48 km away.